This paraben-free lotion contains powerful 12% lactic acid (AHA) that is clinically proven to boost the skin’s natural renewal process through gentle exfoliation. 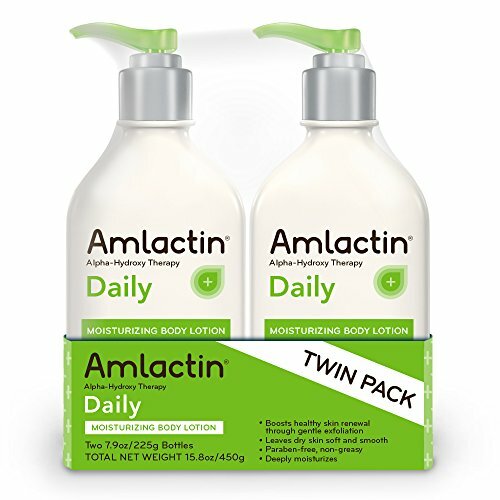 AmLactin Daily deeply moisturizes and reveals softer, smoother skin with daily use. If you have any questions about this product by AmLactin, contact us by completing and submitting the form below. If you are looking for a specif part number, please include it with your message.